This isn't exactly a WAD in the traditional sense, but there's no way we're going to ignore an important project to preserve Doom history. Doom 64 wasn't just another remake of Doom, it's a completely new game. 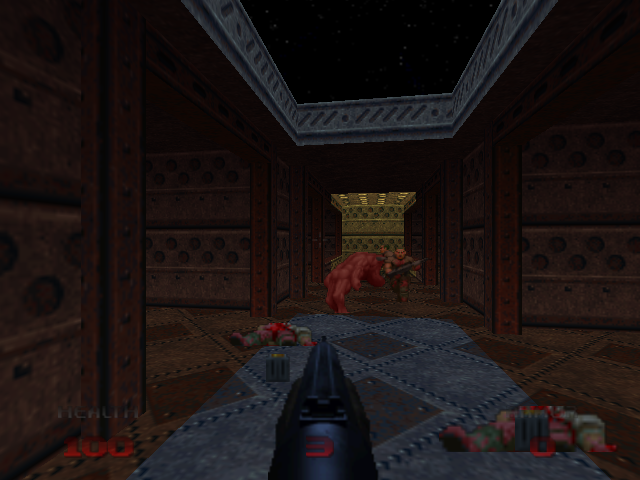 And one group of modders brought Doom 64 to the PC with a load of modern engine upgrades. That includes controller support and compatibility with modern versions of Windows and Linux. There's a lot to love about Doom 64. Bringing it back and making it better than ever is a pretty great step forward.